Hello! Welcome to the forum! 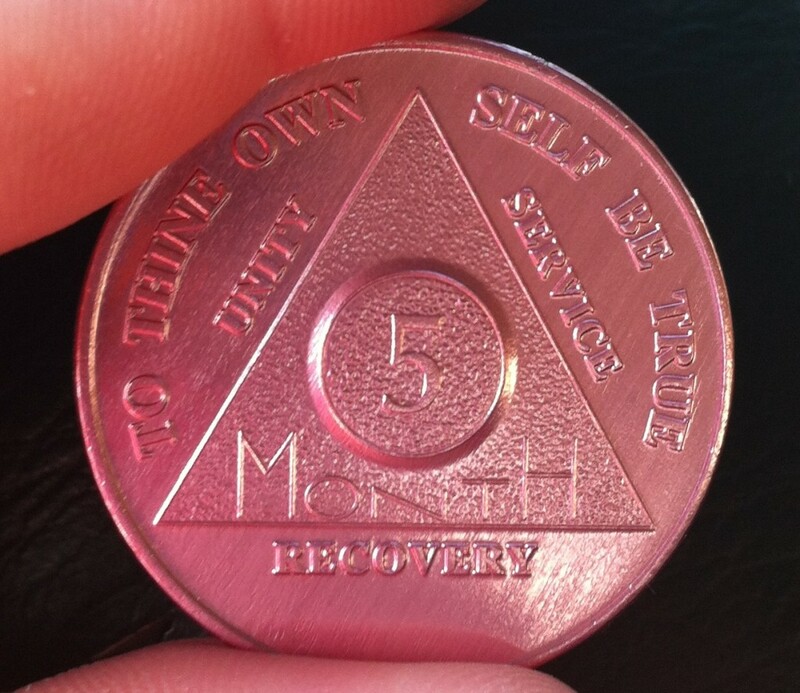 Congrats on five months. It won’t be long before you can post pictures. Read and post often. Glad you’re here! Welcome, and keep coming back! Congrats to you on 5 months sober. Congratulations with your 5 months! Welcome and a huge congratulations! Good work thus far, hope you keep on doing some kind of program. Addiction is a sneaky SOB and it will wait til your defenses have softened to strike. Welcome to the forum, hope to see ya round a lot.